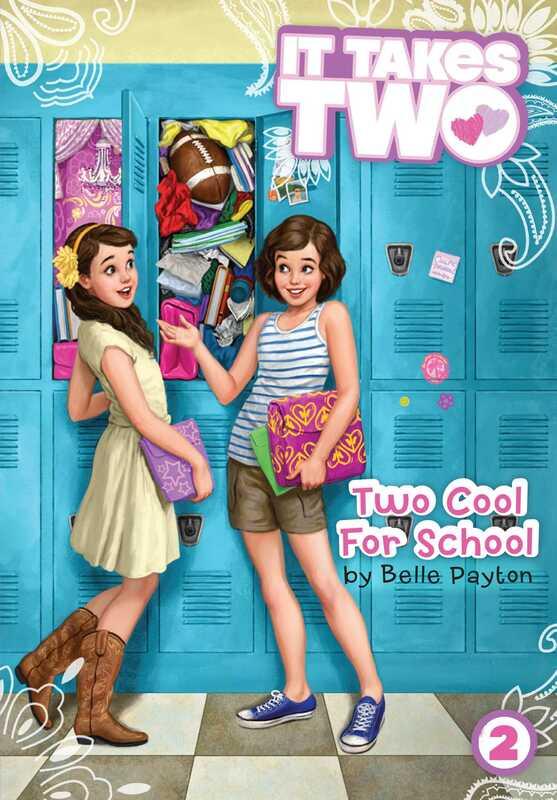 The start of seventh grade and the first football game of the year keep Alex and Ava on their toes in the second book of the It Takes Two series. Seventh grade has finally begun, and the Sackett twins are ready to take their new school by storm! Alex thinks she still has a shot at getting in with the popular crowd and becoming class president—but is she willing to sacrifice having cute quarterback Corey be her boyfriend? Meanwhile, Ava’s worst fears are coming true: middle school is really hard, and she’s already failing English! When Alex reveals that she’s breezing through her class, they investigate a mix-up that leads to a surprising discovery about Ava. Then, at the first football game of the season, the twins find out just how football-crazy their new town really is. Because their dad is the coach, their reputations depend on whether the Tigers win or lose—will they be celebrating a victory, or will they be defeated from the start?